Anthem® Electronics Blog | News & Updates: MRX 710 & MRX 510 Now Shipping! MRX 710 & MRX 510 Now Shipping! Click here! 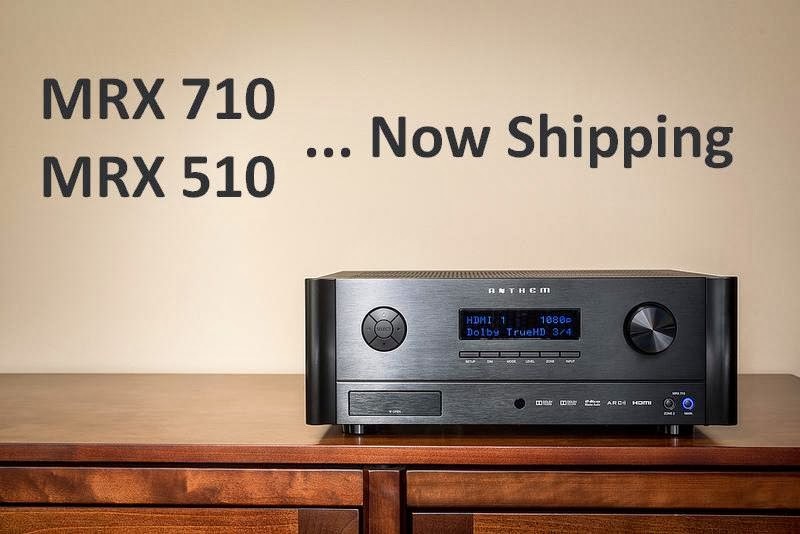 to view the MRX receivers on the Anthem website. Click here! to view the official MRX receiver press release.